As a subscriber to TVWriter.com (subscribe HERE if you want to know how to write for TV), I receive notices every time somebody posts a new blog related to television writing. 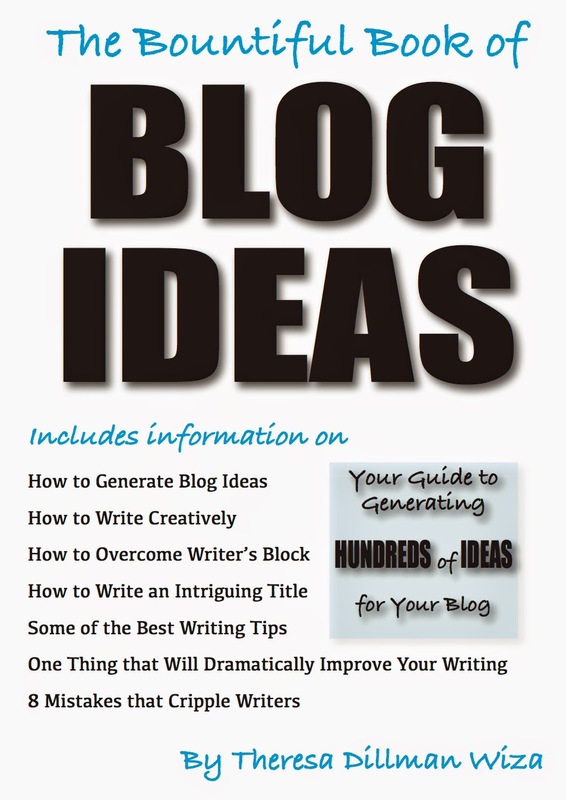 When Larry Brody posted a blog on his web site, TVWriter.com™, asking for suggestions, I sent an email asking if TV Writer listed a resource that offered specific TV program scripts for prospective television writers. I also wanted to know that if TV Writer didn't offer a link to scripts, where might I find samples? Brody is an experienced television writer and the author of a teleplay writing book I won in a Writer's Digest contest. His book, Television Writing from the Inside Out, provides readers with valuable information from somebody who actually works in television. Knowing that reading good scripts is a great lesson in learning how to write a good script, I wanted to read as many scripts as possible. So when I received his email telling me about an ongoing thread on TV Writer, I was embarrassed to admit that I'd never seen that thread. Why? Because I read only his blog posts and didn't notice the all-caps COMMUNICATE title at the bottom of the sidebar that listed OUR MESSAGE BOARDS. Nor did I realize that the screenwriting program I've owned for several years offered templates for specific TV programs. OK, actually, I knew Final Draft had the templates – I just forgot about them because I didn't know where to find them. But thanks to Larry Brody and a little research, I now know the drill: Final Draft to Format to Elements to Apply a Template to (scroll down) LOTS OF TV SCRIPTS – a virtual treasure trove of them!!!! In my defense, I have a problem with distraction, especially when somebody else incites those little synapses in my brain to explode with more ideas. Even while I read – for the second time – Television Writing from the Inside Out, I am aware that my mind wanders. The words stare out at me from the page, my eyes glide across them as I work out how I will implement his strategies, suggestions, and tips, and suddenly I'm in the middle of a page with no recollection of what I just read. In the meantime, after discovering this expansive library of television scripts and screenplays, I feel exhilarated, like Belle when the Beast offered his library to her in Disney's Beauty and the Beast. Yes, I'm clapping my hands and jumping up and down with excitement! A whole library filled with scripts, scripts, scripts! Hmm, maybe that means Larry Brody is the Beast! Kidding. Thank you, Larry Brody and TVWriter™ for introducing me to my future (admittedly I live in a fantasy world where my future consists of living my dreams as a television and screenplay writer – then again, my life could be just one big cosmic joke or perhaps I'm being tested on how long one human being can tolerate waiting decades and half centuries before she becomes a successful screenwriter). 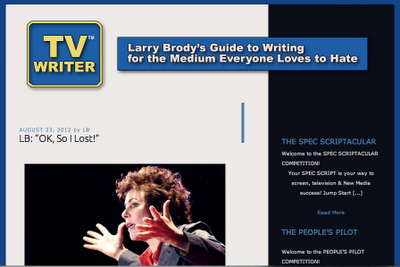 And now back to the blog, but before I get to the link for all those television scripts, I want to draw your attention to a blog that makes up for the loss I incurred when I discovered I was not one of the winners in the Spec Scriptacular Competition. Curious? 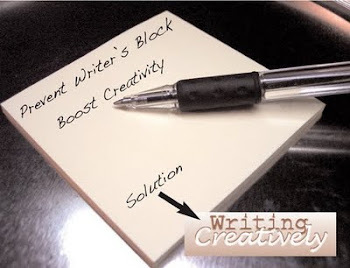 Click THE BLOG THAT MADE ME ONE HAPPY WRITER. And now for the finale, the pièce de résistance, the amazing list of scripts – click THIS THREAD at TVWriter™.